Our bodies deal with pressure and strain by triggering the 'fight or flight' response. The stresses of modern-day living can result in this response being constantly triggered, which can lead to health issues including chronic fatigue, depression and anxiety, physical collapse or even heart attack. 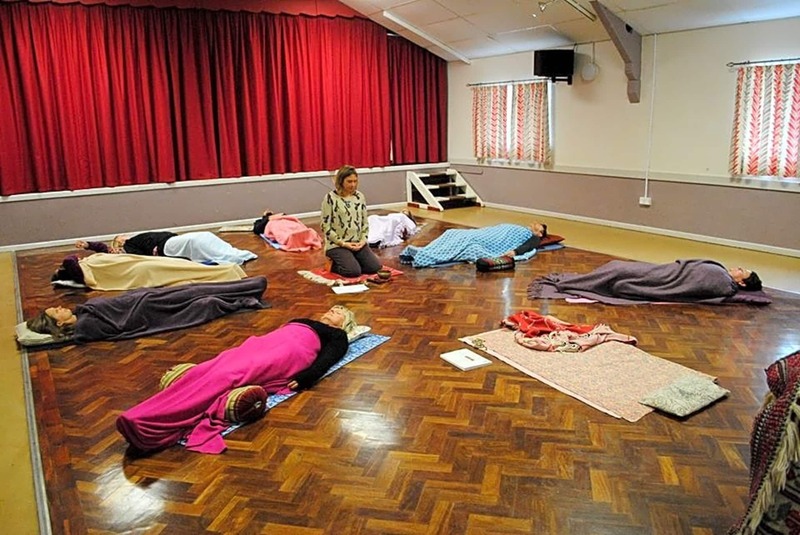 Restorative yoga techniques can be used to support the nervous system to switch off the 'fight or flight' response when it is not needed and return the body to a balance and calm state which then promotes healing. ​Restorative Yoga helps us to explore how the body and mind connect. It therefore enables us to become aware of bad habits which result in poor posture and ill health. With this new awareness we can relearn correct body alignment which results in ease and wellbeing. 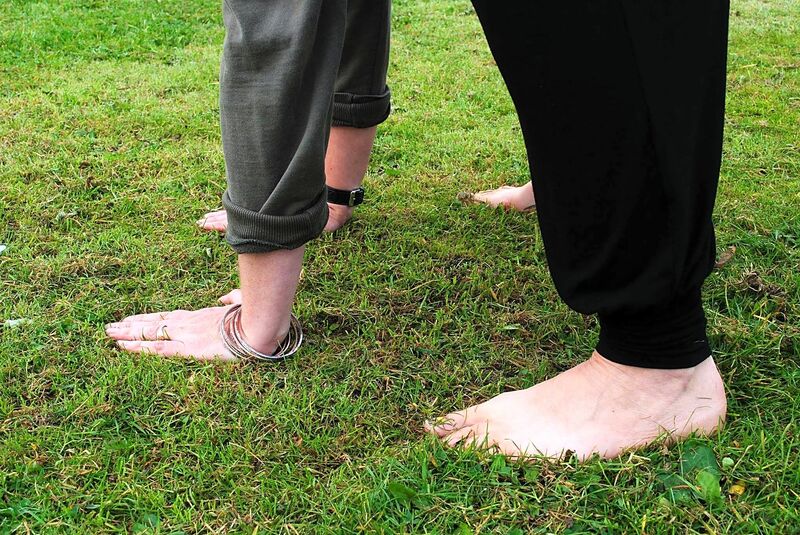 These individually tailored sessions are designed to explore the way we stand, move and hold ourselves in everyday life, in order to bring about alignment of the spine, connection within the body and mind, therefore creating a sense of ease and wellbeing. I work in a deep yet gentle way with the body to help create space in the joints, bring life to the spine and develop a wonderful sense of being more connected to the earth through using mindful movement, restorative postures and breath awareness.​ I have been practicing yoga since 2000, initially studying with an Iyengar teacher. In 2005, I discovered the hatha yoga style taught by the Inner Yoga Trust (Scaravelli inspired) and I trained with them as a yoga teacher. I have taught both children and adults in a variety of settings and would like to see yoga becoming part of mainstream education. I am qualified in Pregnancy Yoga, Yoga Therapy, and Thai Yoga Massage. I received my Mindfulness Based Stress Reduction/Mindfulness Based Cognitive Therapy training with Bangor University in 2014 and completed my Level 2 Teacher Training in January 2015. I enjoy all aspects of yoga, the philosophy, breathing practices, meditation, postures, and Yoga Nidra and I use a variety of these aspects when working both in a group setting and on a one to one basis. I enjoy working with individuals assisting with specific health related issues where I believe that through becoming more aware of the alignment of body, the breath and through adapted, restful poses the body can begin to heal itself from pain, and disease that results from continued stress and strain.